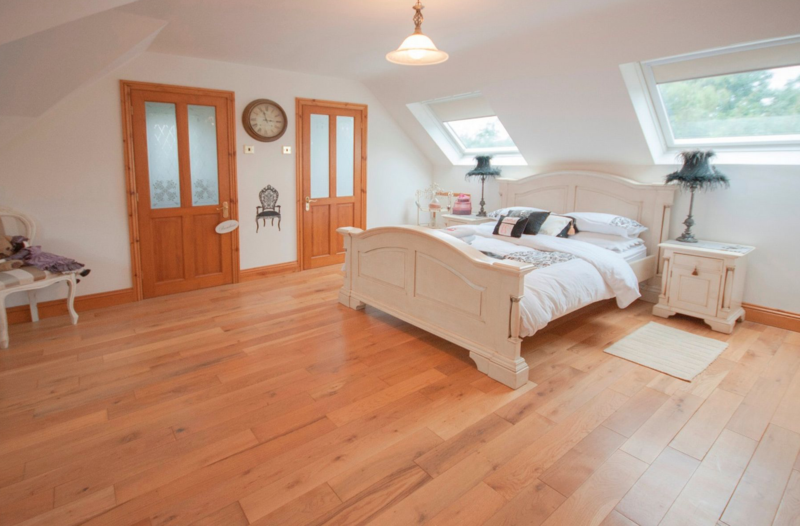 Rafter Loft Conversions construct traditional & truss rafter loft conversions in Reddish, Stockport. 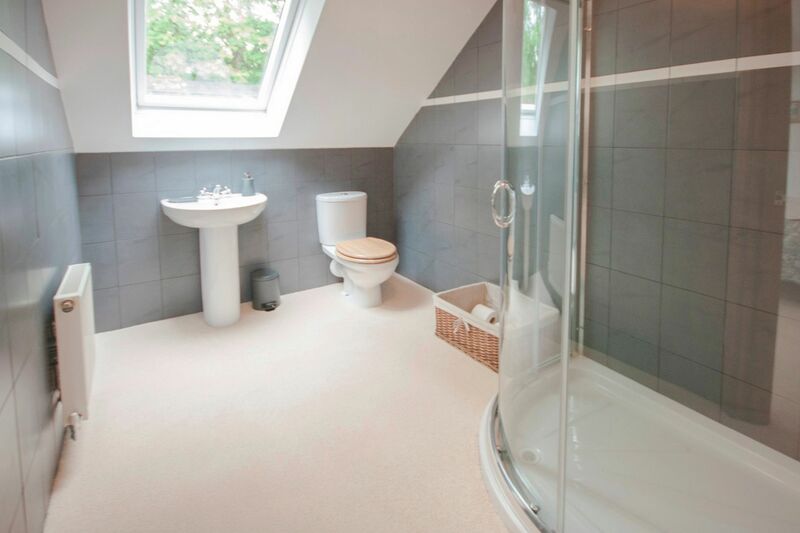 Rafter-Lofts have over 15 years experience undertaking all types of loft conversions, from Velux to dormer conversions. Loft conversions can add a significant amount of value to any type of home if properly designed and constructed properly. No matter what type of home whether it’s a bungalow, semi detached, detached or terrace we can convert your loft with ease. 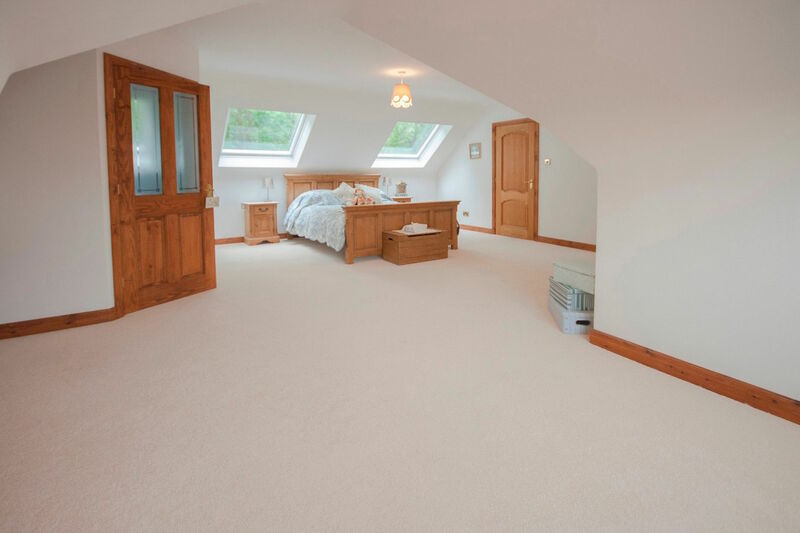 As loft specialists we undertake everything from plans to completion leaving you to sit back and relax while all work is being carried out.